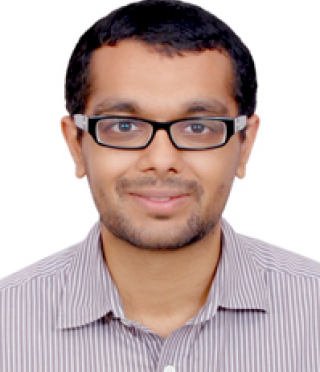 Dr. Sahil Gandhi is a Former Consultant at IDFC Institute. He is also Assistant Professor at Tata Institute of Social Sciences. He was formerly a Fellow at ICRIER, New Delhi. His research interests are in the areas of urbanisation in India, land and housing markets, and metropolitan governance. His research has been published as chapters in edited books, and as academic articles in Cities, Environment and Urbanization, Environment and Urbanization Asia, Public Finance and Management,India Review and Economic and Political Weekly. He has a PhD in Economics from University of Mumbai. This paper assesses the impact of rent control for Mumbai, where it has created a shortfall in formal, affordable rental housing and contributed to distortions in the land market. A multi-pronged approach to simultaneously cater to different aspects of affordable housing is crucial.